commented on "Hello again! 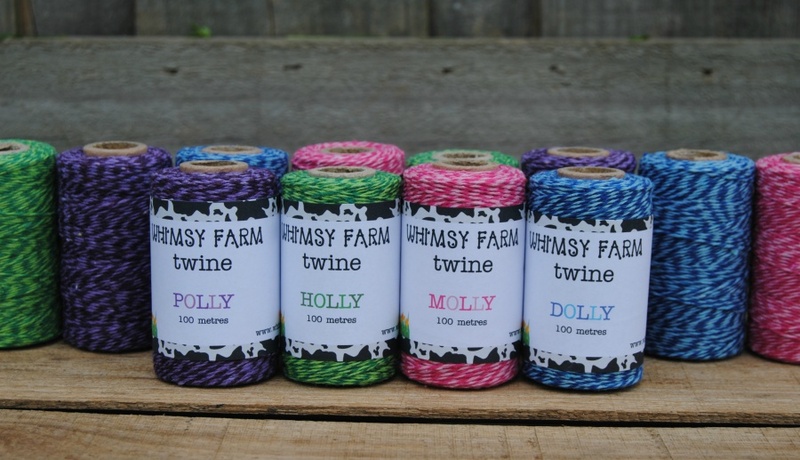 ..."
Today I bring you Dolly, Holly, Molly and Polly - the newest additions to the Whimsy Farm Twine 'herd'. Bright, vibrant colours, these aren't for the fainthearted!